Let this HomeAware Starter Doorbell and Alarm Clock Kit Package alert you to the things around you. 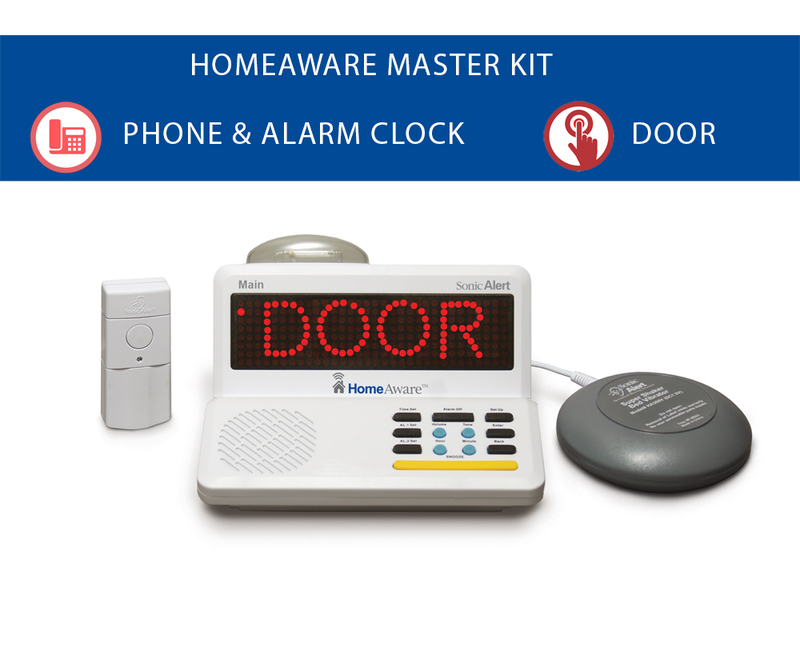 Learn how the HomeAware Starter Doorbell and Alarm Clock Kit Package can make your life better. Do you find yourself dealing with hearing impairment? Are you scared you might be deaf? If you are having trouble hearing things, the starter doorbell and alarm clock kit might be the solution for you. 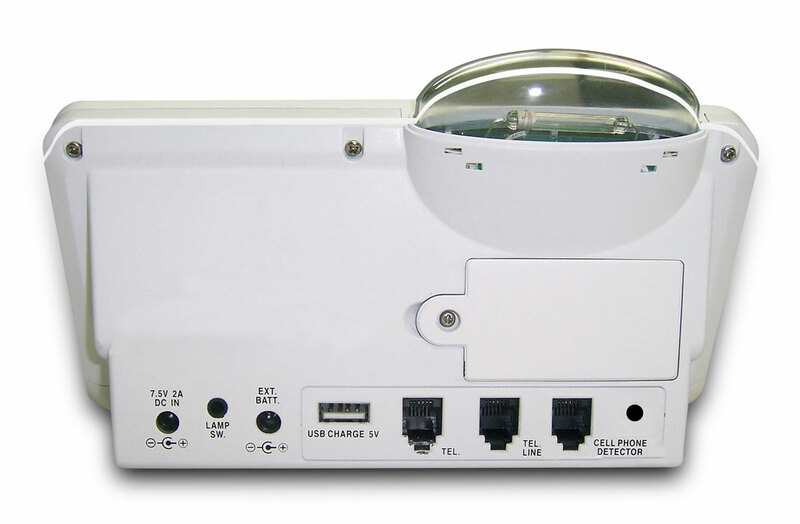 The visual alarm clock kit will alert you to your home phone, alarm clock, and door. 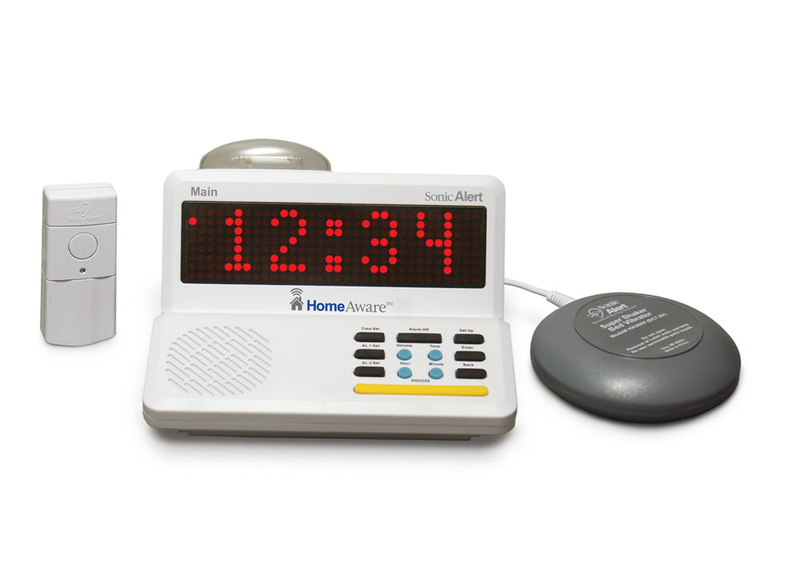 The visual alarm clock kit includes a doorbell and bed shaker. 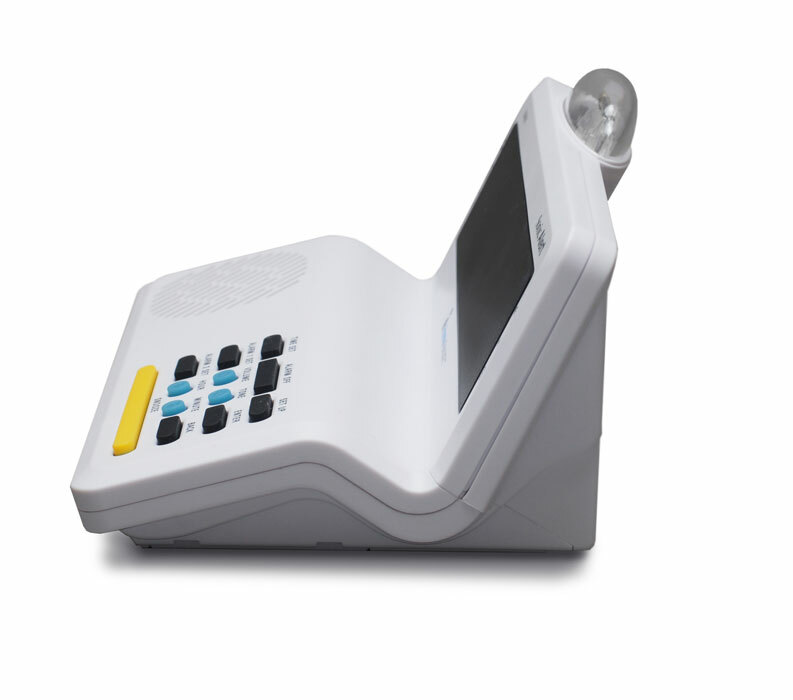 Through the starter kit, you can be alerted by the bed shaker, flashing strobe light, and the 110 dB alarm. 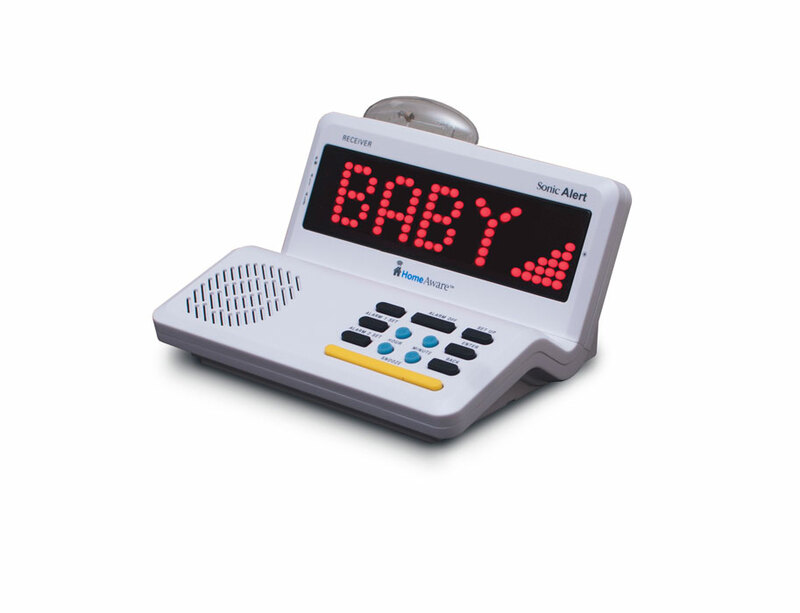 Every time a transmitter sends a signal, the alert message will scroll across the display of the main units such as PHONE or DOOR. 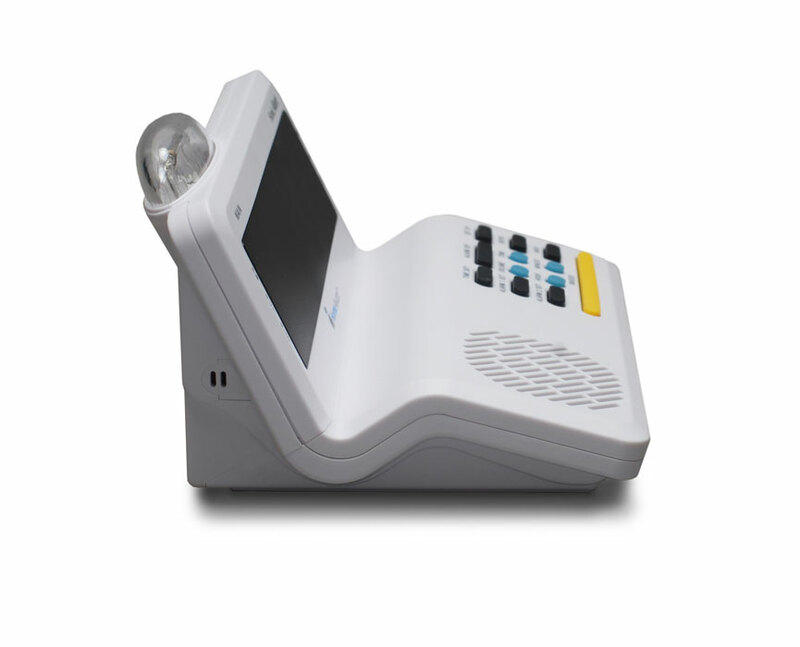 This starter kit will always make sure you are alerted to the noises around you regardless of your hearing impairment! 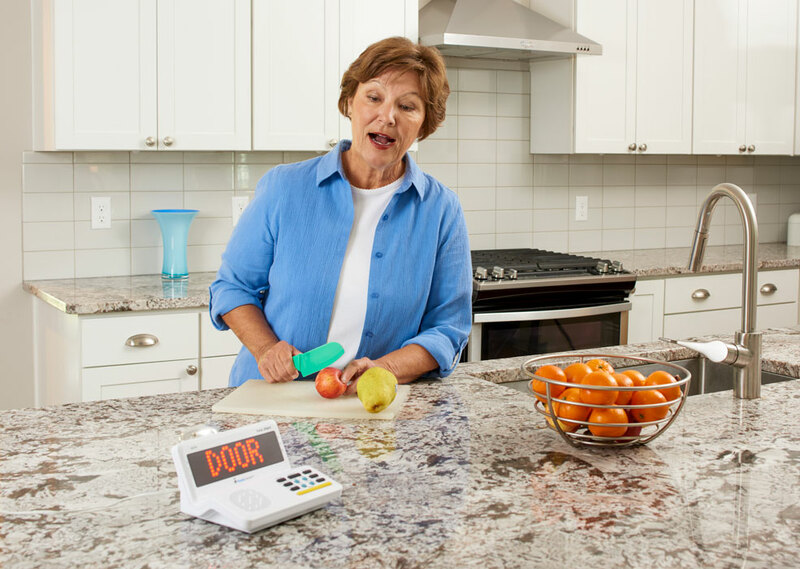 Additional accessories include the HomeAware Deluxe Remote Receiver, the HomeAware Basic Receiver, the Smoke and CO (Carbon Monoxide) detection transmitters, the Baby Cry monitoring transmitter, SonicBridge, and the HomeAware smartphone application.